Does Removing SMB1 Break Anything on Home Networks? My previous post provided information ( primarily for home users) on how to turn off SMB1 to help avoid the bad guys who are out to cripple your Windows computer. Microsoft released some patches, and if you are totally up to date, you are protected. For Now. And to be honest, there are plenty of people out there with Windows 8/8.1 and older that are not up to date. It is unknown if future attack vectors will use SMB1 in a different manner to install malware/ransomware. Turning of SMB1 on your Windows computer closes the hole. Most casual home users (who aren’t working in the tech or IT Pro industry) probably don’t know that there are consumer networking devices and programs that rely on SMB. And there are devices that are using SMB1 and you MAY have devices and products where the vendor has not updated to at least SMB2. 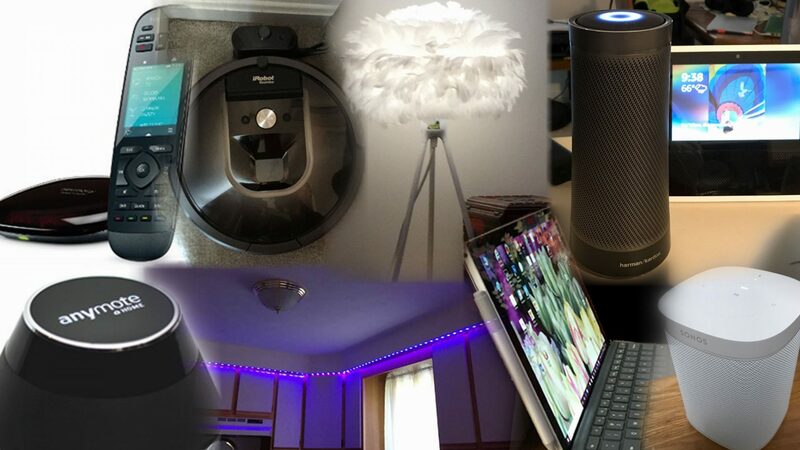 These issues probably won’t impact casual home users, but I want to call them out. If, after disabling SMB1, you find something that doesn’t work, it may well be a result of disabling SMB1. Before you enable it again, there are a few things to try, depending on the issue. Following are the three biggest “gotcha’s” – with my comments, suggestions, work around’s. 1. Type the words control panel in the Cortana/Search box lower left. Control Panel will appear at the top. Double click to select it. I’ve been using Microsoft’s Authenticator App because not only does it support Azure Authentication (Office 365) but because it supports my Microsoft Account, Google account, and anyplace else that supports the OTP standard. Any site or service that supports RFC6238 is supported by MS Authenticator and I can scan a QR code (and in some cases enter a Secret Key instead of a QR code) to “provision” an account. As my list of 2FA/multi factor authentication enabled assets grows, I had been thinking a lot about what would happen if I upgraded my iPhone or had a hardware failure and needed to replace it. Even restoring a new phone from an iPhone backup does not restore the accounts to MS Authenticator (and the same is true of other 2FA apps, although several offer their own export/import or backup/restore functions). And, while I do get push notifications to approve or deny access on my Apple Watch from MS Authenticator for my Office 365 account and my Microsoft Account, for other sites and services, since Microsoft does not (yet) offer a full fledged Apple Watch App, I need my phone when prompted to enter a code. Microsoft is "suspending" emails (because of the Canadian SPAM law effective 7/1). I found these REALLY useful. I’m sure others did as well. 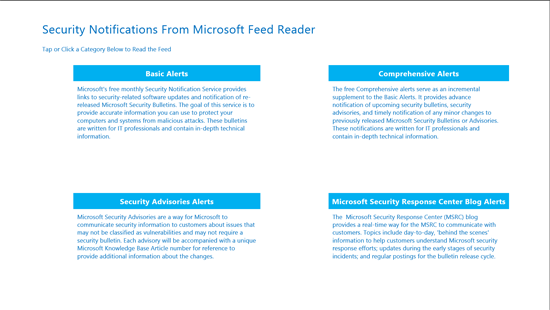 the RSS feeds described on the Security TechCenter website. I hope that Microsoft reinstates the emails after they figure out how to exclude Canadian customers who don’t want to receive this important information.